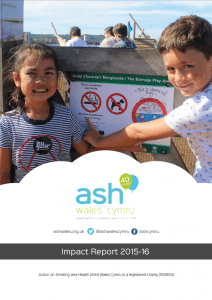 Smoking is still the biggest preventable cause of ill health and death in Wales. 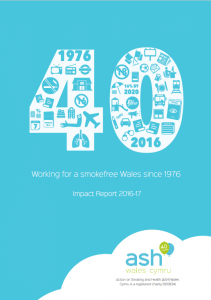 Our mission is to achieve a smokefree Wales – defined as just 5% still smoking – by striving for strong tobacco control policy and bold campaigns across Wales. 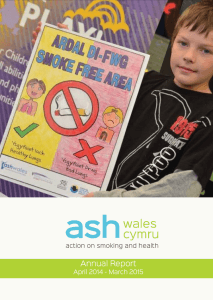 Established in 1976, ASH Wales has long worked to raise awareness of the health, social and economic effects of smoking. We do this by working closely with communities, young people and partner organisations across Wales to create change for the better.  We’re experienced and knowledgeable about tobacco control and smoking issues, and we’re happy to share our experience with others – contact us to learn more!